Time flies and the Thanksgiving Day is approaching ! The Thanksgiving Day is a time to offer thanks, of family gatherings and holiday meals. A time of turkeys, stuffing, and pumpkin pie. A time for Indian corn, holiday parades and giant balloons. People give thanks to the God for plenty of food. 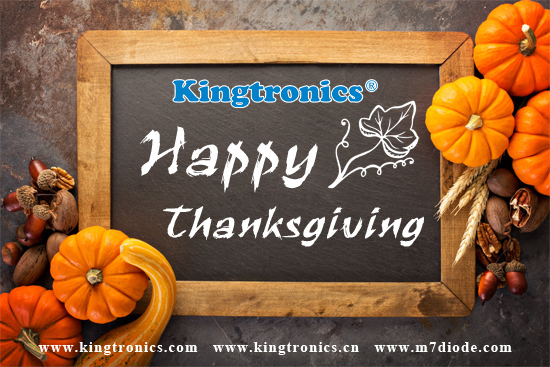 Kingtronics team would also like to express our appreciation to you. Thank you for your kind support for such a long time ! When a seed turns to be a tree, we have to thanks for the moisturizing and caring of our great nature. When a man becomes strong, we have to thanks for the experience from your colorful life. When a needed person get what he need timely, it sounds like offering fuel in snowy weather. We have to feel grateful for the helper. 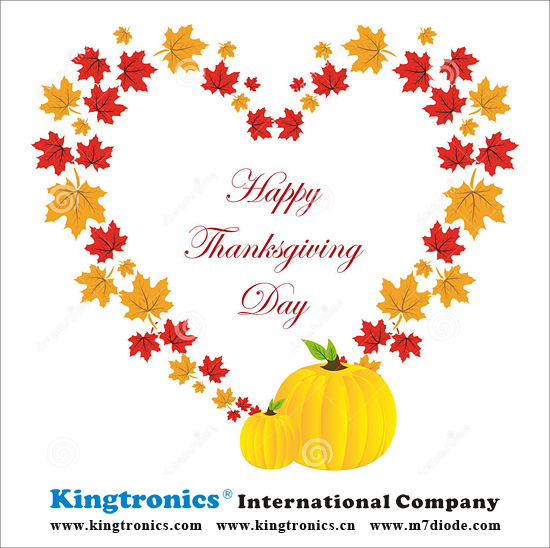 Kingtronics went to Guilin again during this Thanksgiving Day. 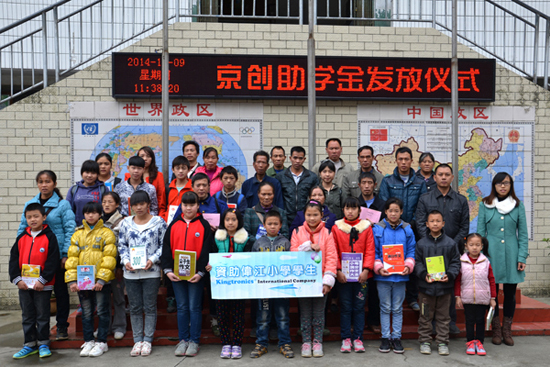 We brought our love and hope to the students there. We wish all the students will cherish this special gift and forward this lasting the love to more needed person, when they grow up. 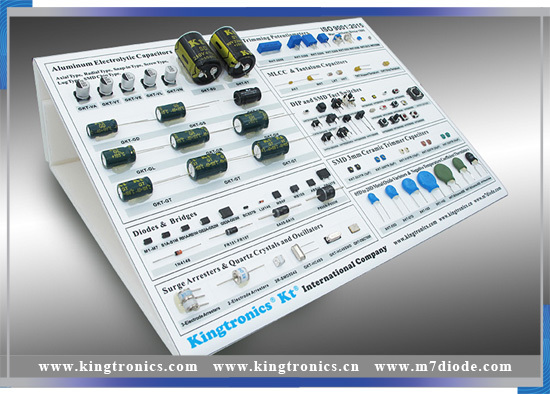 Kingtronics Charity Event will go on in Year 2015 soon. Please follow our steps to enjoy this journey.